What are the most recent innovations in citizen-led community development across North America? How do citizens engage government and the private sector to support their initiatives? What types of partnerships and investments are most effective? These questions are critical as local communities re-examine their roles in creating and sustaining their assets and determining their own futures. It’s time we talked. Development practitioners and researchers, as well as policymakers and funding agencies that support local initiatives, all have an interest – and a say – in the conversation about how citizens can best lead community development. We need to learn from one another’s experiences and build a collective platform to continue the conversation and increase its impact on the ground. 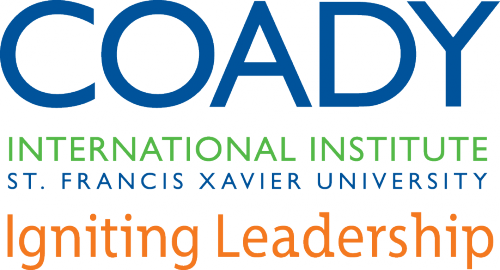 Towards these ends, St. Francis Xavier University is convening the forum “Citizen-Led Sustainable Change: Innovations in North American Community Development,” to be held in Antigonish, Nova Scotia on June 23-25, 2013.
they all play the game."